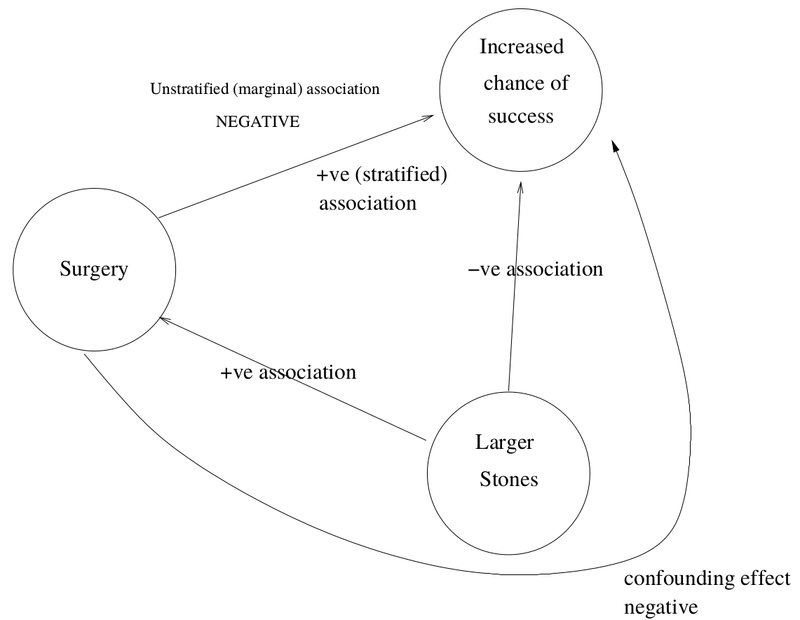 表 49.3: Association between treatment and the size of the stone. 表 49.4: Among the lithotripsy patients higher percentage of success was observed when stones were small. 所以，此次分析的結論是，在 5% 的顯著性水平下，數據無法提供有效證據證明，當調整了結石尺寸之後，外科手術和超聲碎石術治療腎結石有差別。 We can conclude that there is no evidence at the 5% level for an effect of surgery, adjusted for stone size.